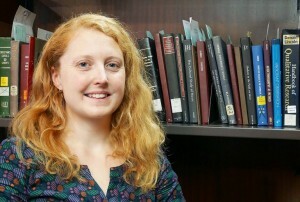 “I study Cornish Christmas carol repertoire and performance in South Australia and California. That’s a strange reason to find myself in Washington DC; but this PhD is about journeys just as much as music. “During the 19th and early 20th centuries, thousands of hard-rock miners and their families emigrated from Cornwall to find work in mines of the the new worlds and British colonies. In some places the Cornish settled in such concentrations that towns became ‘Little Cornwalls’, with many cultural practices and attributes from home. Along with mining technology and terminology came Cornish pasties, the various flavours of Methodism, and their music cultures. “I’m Cornish myself and have been intrigued by Cornish carol traditions since I studied my local carolling custom in Padstow during my MA. Finding accounts of the same musical materials and practices appearing in Cornish communities across the world left me needing to know more, and so my research is tracing the transportation and development of carolling traditions to two specific locations in the Cornish diaspora. This sidestep into historical ethnomusicology is presenting a number of challenges for me, but also a great many opportunities. “One such opportunity is the AHRC’s International Placement Scheme, which places doctoral students and early career researchers at research institutions around the world. 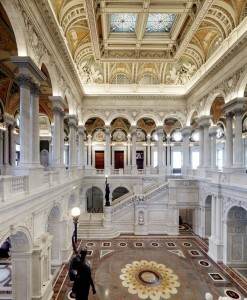 After my application in 2015 I was fortunate enough to be selected, and I am currently an AHRC Kluge Fellow at the Library of Congress in Washington DC. 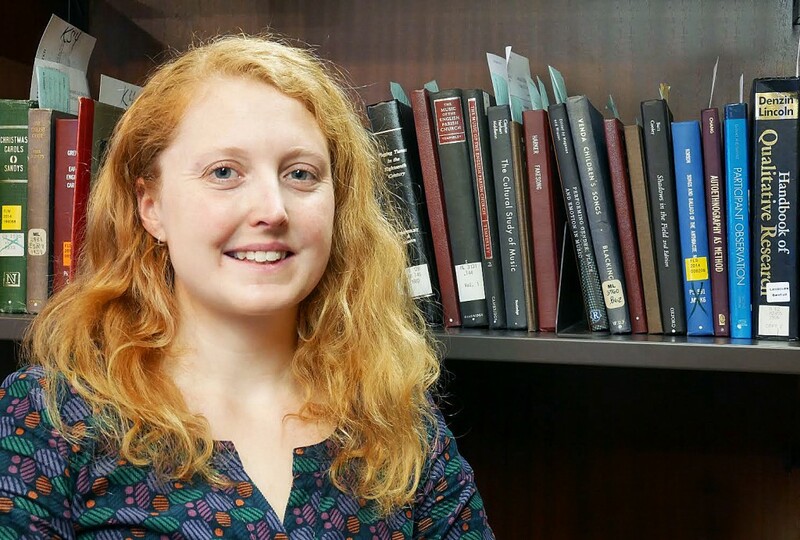 “I applied to the scheme primarily to be able to study the collections at the American Folklife Center, which holds a wealth of artefacts, field recordings and other materials relating to a global array of cultures. Importantly for me, there are a number of collections containing Cornish material collected in the USA during the early and mid 20th century, and these are helping me to contextualise the American side of my research. However, there are also the collections of American scholars who visited Cornwall and recorded there. I’ve also been in the Recorded Sound Division, tracing the radio broadcasts made by one of the choirs I’m interested in – and I’m sure I’ll have cause to visit other reading rooms during my time here. “As part of the Fellowship I have a cubicle in the Kluge Center where I work. I can order books to my desk, and stay later than the Library is open to the public. It’s a spectacular location, since the Library faces the Capitol on one side and the US Supreme Court on the other. It’s an absolute privilege to study here; I have access to a fantastic breadth of material and unique primary sources that will be of great benefit to my thesis. It’s also a very stimulating academic environment. My fellow PhD students here are all working on wildly different PhD topics of their own, the subject librarians and staff in the reading rooms are able to give expert advice and guidance – and being able to mix with post-doctoral researchers and visiting scholars is giving me a fascinating insight into an international academic community.